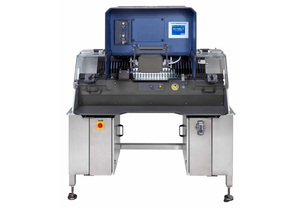 DI-100-Semi Automatic Inspection Machine - Dabrico, Inc. 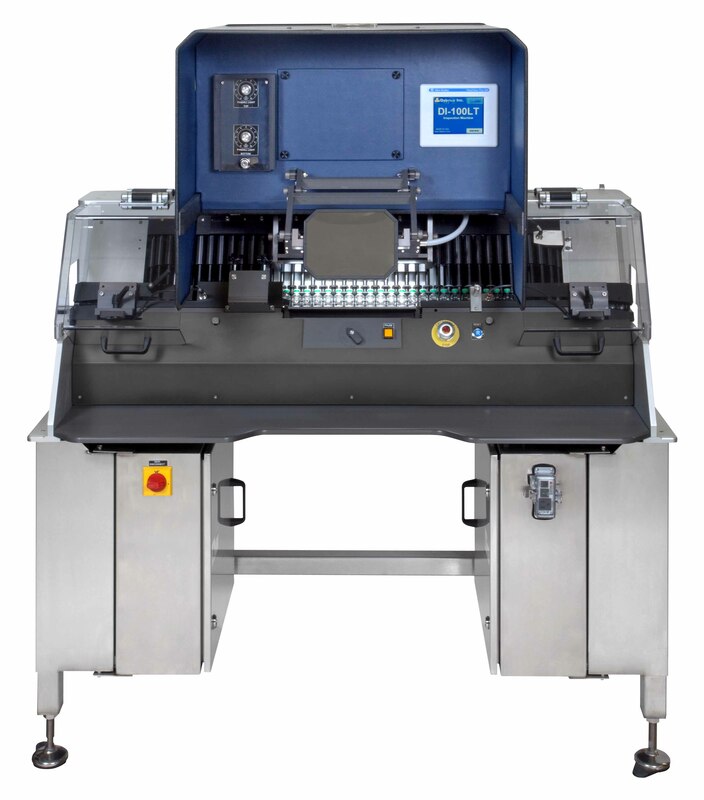 The DI-100 LT/XL Inspection System was designed to perform visual inspection of Vials, Ampoules & Syringes and Cartridges minimizing product handling. 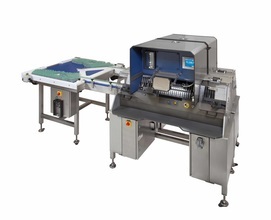 This machine can handle a wide range of container types and sizes. Its max operating speed is 150 pieces per minute. 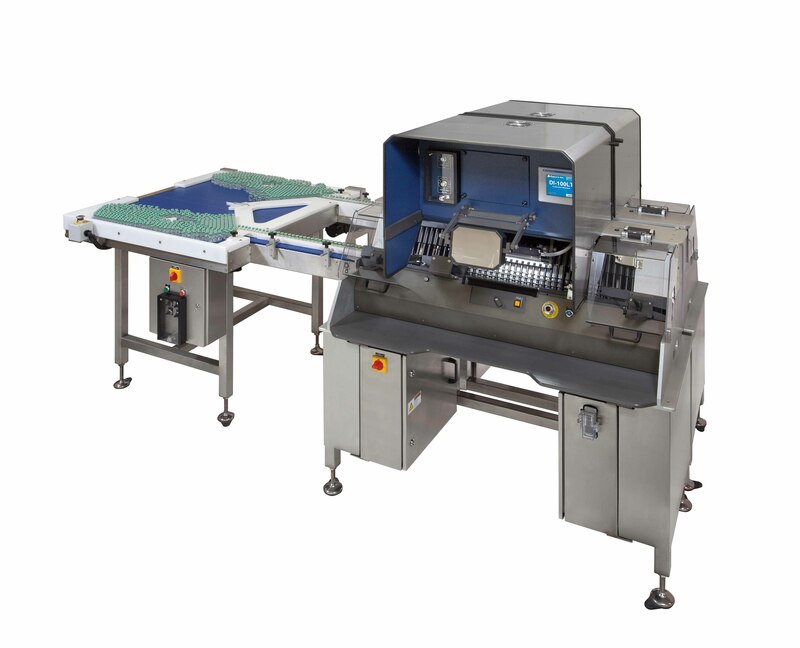 Using one DI-100 LT/XL machine one operator can reach the same productivity of 4-5 operators in a typical manual-inspection process. 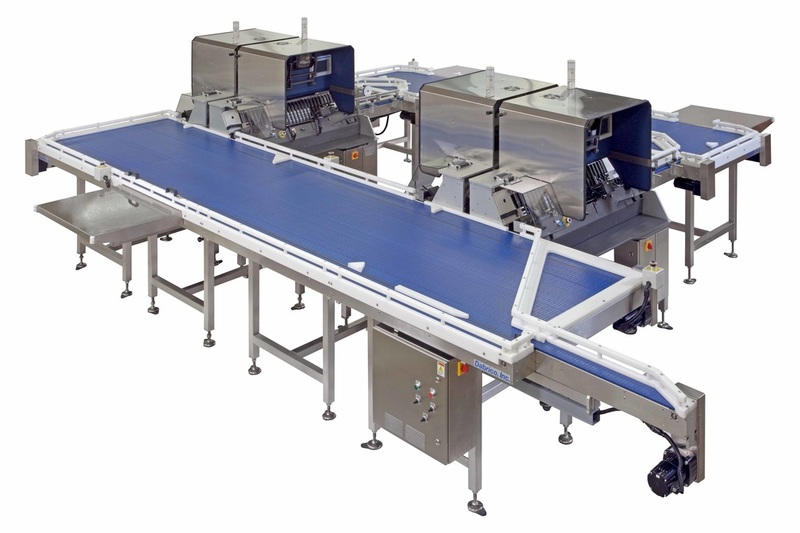 *We also offer a DI-200 inline double inspection booth which is ideal for 200% inspection or in situations when it is required to inspect in front both black and white diffusers.